Present Day: When Walter discovers an old clown suit, he finds himself inexplicably drawn to it. Putting on the suit feels electric, but that’s when the voices in his head get louder, and suddenly, he finds himself acting in ways he never would have imagined. 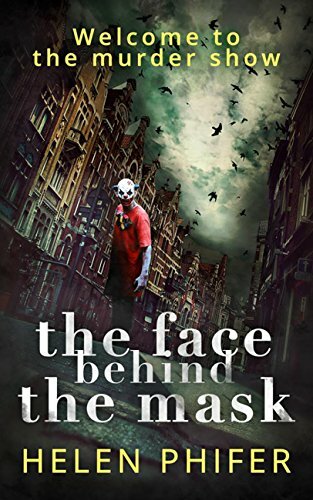 Hard for me to review this book as I didnt realise it was part of a series and so as I started reading I felt like I had just walked into a party late without a clue who was who, what had happened or why. The first few chapters had so many names and people and references to other stories that I lost interest pretty quickly. Also didnt realise it was a paranormal story, which in my opinion very rarely make good books. Obviously this is down me not reading the blurb or doing my research on the book before requesting.